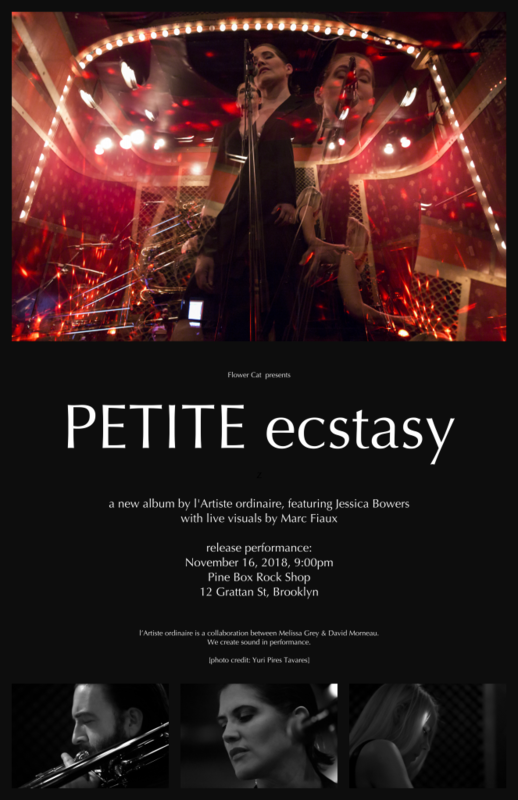 Join l’Artiste ordinaire and mezzo-soprano Jessica Bowers for a performance of selections from PETITE ecstasy, a new 9-track album of sounds from the universe of Photon Ecstasy. Live visuals by Marc Fiaux. History repeats: l’Artiste ordinaire returns to the expansive universe of Photon Ecstasy to survey for slippery drones, sparkling beats, and hallucinatory, shifting textures. Like the light from distant stars, these sounds arrive from the past, focused by the lens of the duo’s inscrutable and immersive creative process. This process is the sound of PETITE ecstasy. 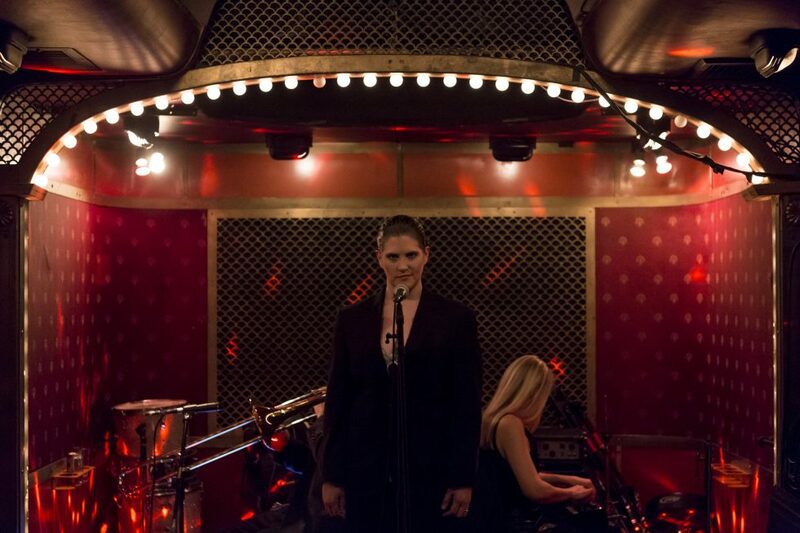 The gravitational force generated by the combination of Grey’s benjolin synthesizer and Morneau’s trombone pull together programmed beats, Game Boy recordings, a recitation by Dan Rose, and the palatial voice of mezzo-soprano Jessica Bowers. PETITE ecstasy is born from the nebula left behind by Photon Ecstasy.